So Much to Think About. So Little Time.That’s Where WE come In! Situated in the heart of the Vredefort Dome, surorunded by the best of nature. 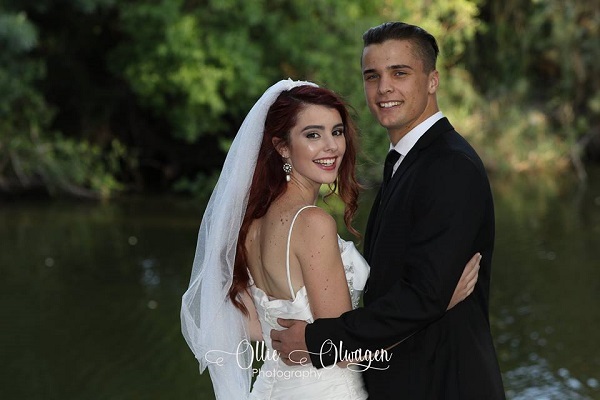 Enjoy your special day next to the Vaal River. Our unique venue is only 35 km from Potchefstroom & 28 km from Parys. Here we not only provide a venue but also accommodation for your faraway family and friends. Here we strive to do everything in our power to make your day as special as it is intended to be! With beautiful Pecan Orchard as a venue and the river as a view, how can you go wrong.